SIGNAGE COMPANY Sign Raizor is your local signage company. SIGNS AND BANNERS Sign Raizor specialises in custom signs and banners in Melbourne. BUSINESS SIGNS Sign Raizor creates unique and attractive business signs in Melbourne. LED SIGNS LED signs can be the shining light that illuminates your name. 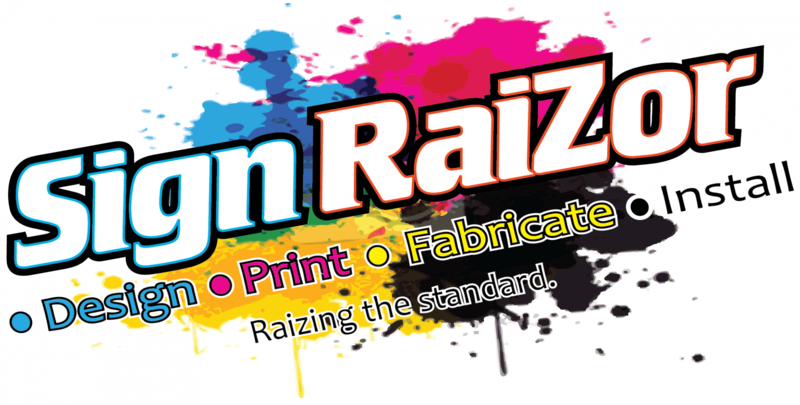 LARGE FORMAT PRINTING Sign Raizor provides large format printing for any of your needs. 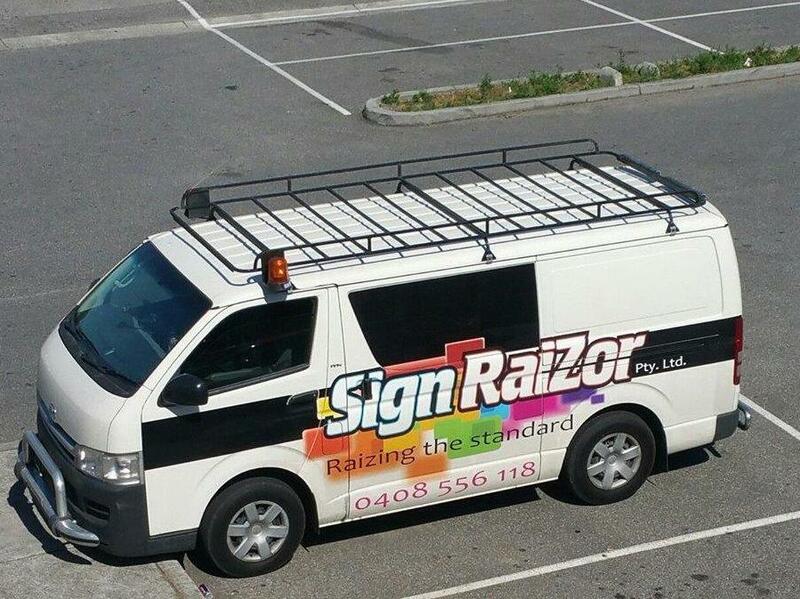 Welcome to Sign Raizor, your professional and experienced signage company in Bannockburn, servicing Victoria wide. We serve private businesses, government agencies and large corporate companies. At Sign Raizor, we bring signage solutions to anyone who needs our creativity, skills, design services and experience. Established more than 15 years ago, our mission has always been to achieve excellence in every project we handle. No matter the size of your business or needs, we create signs that suit your image and grab the attention of potential clients. Get in touch with our experts to discuss your ideas and specifications! We promise you will be stunned with the final results. Sign Raizor has a team of specialist sign makers at your service. With our extensive years of experience in the field, we can provide signage for any industry, individual and business. Armed with the latest technologies and equipment, such as our VHF router cutting table, we produce cutting-edge signages and displays. From custom and LED signs to more traditional, hand-painted ones, our team can tackle any of your requirements. We strive to provide services and products of the highest standards and quality. Give us a call for professional sign making services! Let the experts handle all your signage needs!